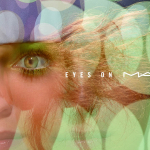 The new frontier for M·A·C is the sea! 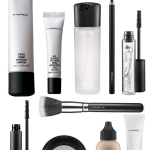 The M·A·C Alluring Aquatic Collection features gleaming products in packaging accented with water-droplets. 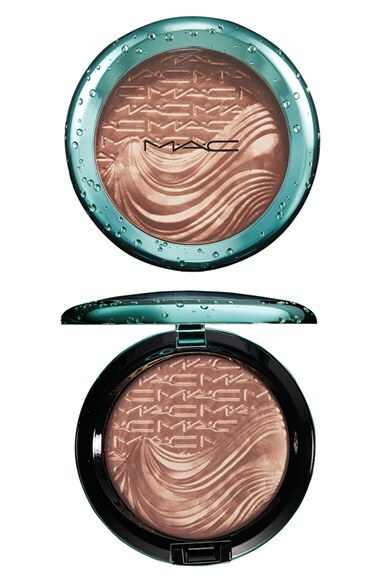 Time to dive in and get your mermaid glow on! 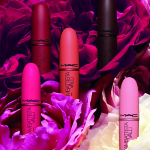 I’m honestly at a loss as to how M·A·C continues to outdo themselves with collections, theming and packaging. The Alluring Aquatic Collection centers around the Extra Dimension finishes, a gel-cream hybrid that’s perfect for the summer heat. 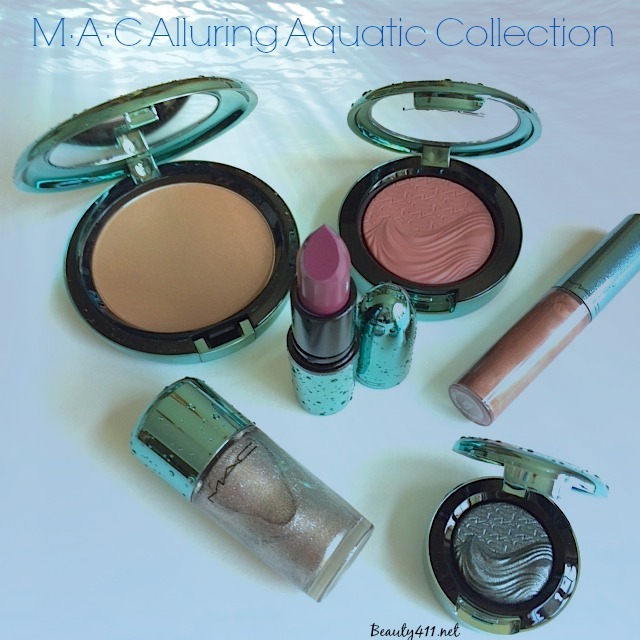 I tried a selection of products from the Alluring Aquatic Collection and found each one of them lovely. I tried the Extra Dimension Eyeshadow in Legendary Lure; a gray-green-blue shade with shimmer that is just gorgeous. Seriously. Get that shade! It’s so unusual that when you see it, you’ll think “under the sea”! The Lipstick in Goddess of the Sea is nearly identical to Heroine, so if you have that, I’d skip this one unless you love the packaging, which is admittedly very cool. 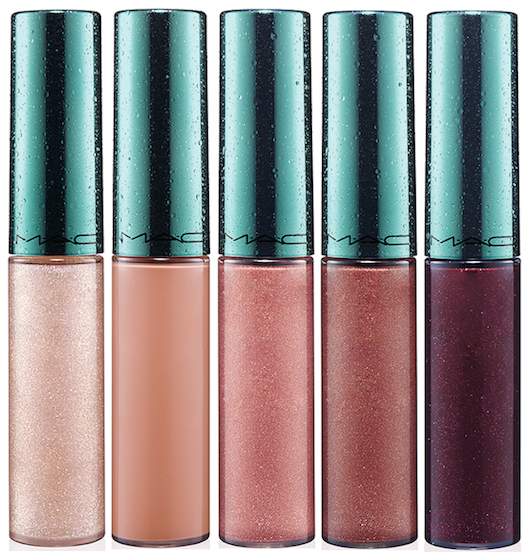 The Lipglass in Seducing Sound is a shimmery copper; very pretty. For the face, the Bronzing Powder in Refined Golden is a medium brown with gold shimmer. 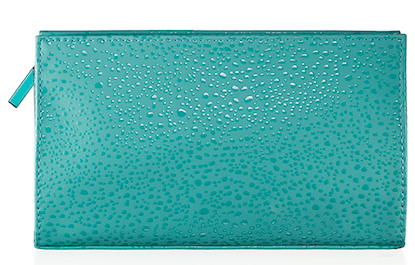 And again, the compact with the water droplets on it is perfect for your summer makeup bag. 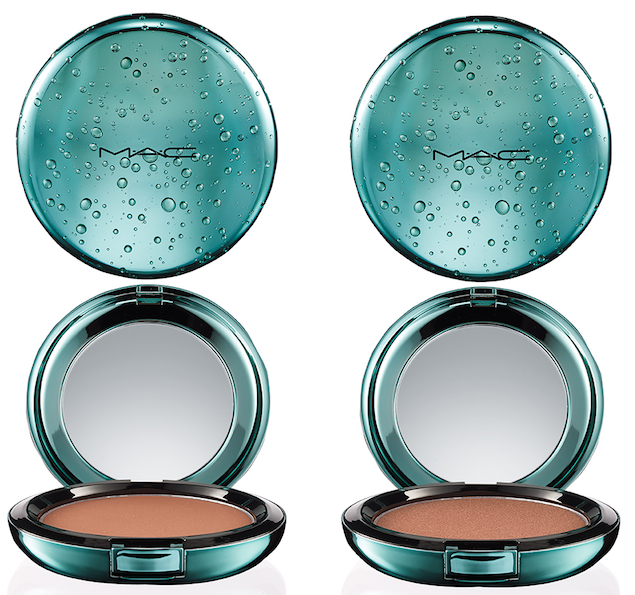 I also like the Extra Dimension Blush in Sea Me, Hear Me, which is a medium plum shade. Don’t let the shade deceive you; it looks much darker in the pan than it actually is on skin. 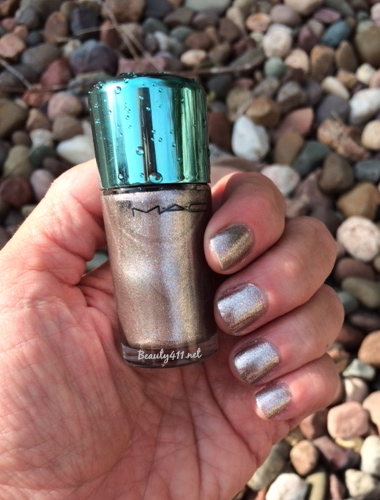 I also tried the Nail Lacquer in Shimmerfish, which is a metallic silver-taupe shade–very pretty. 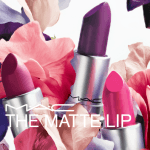 The M·A·C Alluring Aquatic Collection is available now in department stores and at maccosmetics.com. 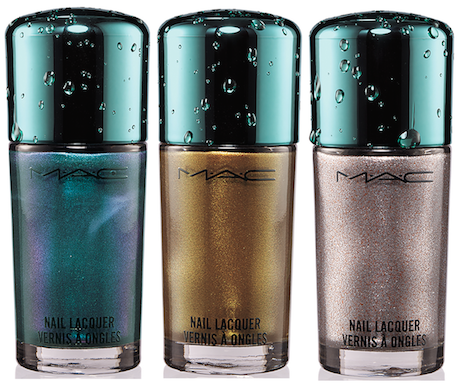 With shimmering finishes and aquatic-themed packaging, this is a fun collection for the summer. Will you be getting anything? Let me know in the comments! 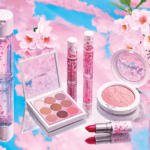 This collection was truly beautiful, I was so sad when this finally came to The Bahamas last week and they sold out of Aphrodite’s Shell. I did pick up Mystical and Sea Me, Hear Me. Lovely.